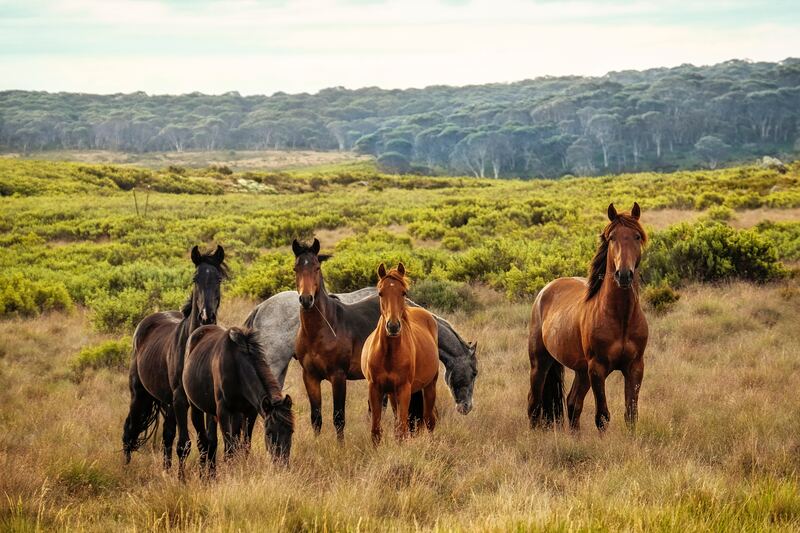 UNSW Canberra Senior Lecturer Dr David Paull is using drones to track the erosion caused by feral horses. His research is producing vital 3D computer models of creek banks in Australian Alps. His research is producing vital 3D computer models of creek banks in Australian Alps.